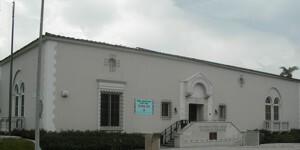 The Windsor Square-Hancock Park Historical Society designated the Wilshire Branch as a Historic Landmark - 1999 Historic Landmark Award #66. The collection highlights Korean and Spanish Films and contains a good selection of other foreign language films. Refer to the branch history section for more information concerning the library’s unique history. The Friends of the Wilshire Library are having a book and bake sale. Come join us and support the library! Please join us for an informative and entertaining free concert by the UCLA Gluck String Quartet. Mondays and Wednesdays, 3:00-5:00 p.m.
Tuesdays and Thursdays, 3:30-5:30 p.m.
Wilshire is located in the Fourth District, represented by Councilmember David E. Ryu.